An illegal park job leads to the arrest of a car thief from Burlington, Kansas. 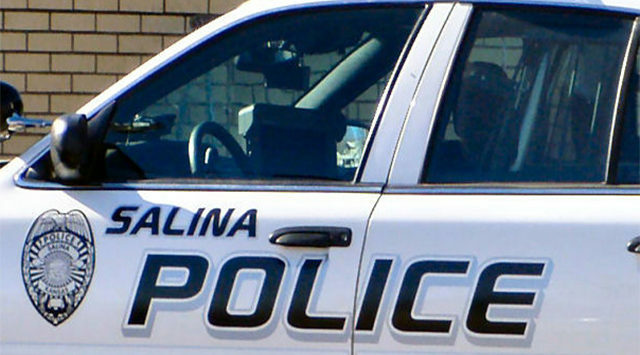 According to Salina Police Captain Paul Forrester, an officer on patrol Monday afternoon pulled over to ask a female about why she was parked so far from the curb in the 1000 block of Osborn. While he chatted with the female driver, dispatch alerted the officer that the car was reported stolen. Victoria Jenkins, 29 of Burlington was arrested for stealing the 2004 Dodge Intrepid and for possession of marijuana and drug paraphernalia.